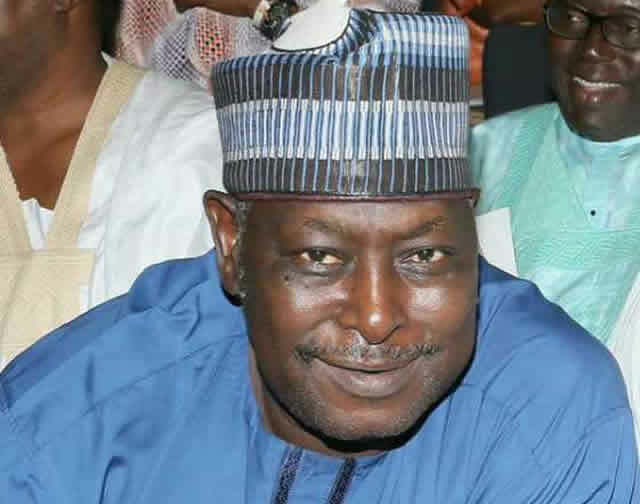 Federal High Court sitting in Abuja has granted former Secretary to Government of the Federation (SGF), Babachir Lawal bail. Lawal’s bail comes 24 hours after he was remanded in the custody of the Economic and Financial Crimes Commission (EFCC). EFCC on Tuesday arraigned Lawal before a Federal High court in Abuja over his use of a company said to be owned by him to remove what he had described as ‘invasive grass” at the cost of over N272 million. Lawal had pleaded not guilty to the 10 count charges the EFCC pressed against him, bordering on alleged conspiracy and fraudulent acquisition of property. But the court, on Wednesday, granted both Lawal and two other bails in the sums of N50m each with one surety each who must possess titles to lands within the jurisdiction of the court, show evidence of payment of tax for the past three years and must be residents within the jurisdiction of the court. The court also held that the former SFG and the two others must deposit their international passport with the court pending the fulfillment of their bail conditions.